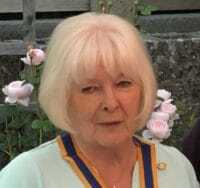 Linda Winter is the Club President for 2018/19 and is delighted to welcome you to our Club’s website. Here we will provide up to date information about the Club’s activities. 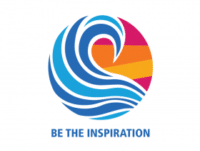 Our website contains links to our District, Rotary Great Britain and Ireland and Rotary International with this year’s theme ‘Be The Inspiration’. A thriving membership is the key to the Club being able to continue to do what it does, and we welcome anyone who would like to come along and find out more about us. Just contact our secretary. Our current membership is over 40 Rotarians and is made up, more or less equally of men and women, from all walks of life. The Club’s vision for 2018/19 is to continue to support worthy causes both locally and internationally and be proud of our standing in our community and the many community projects and events that we run, organise and support throughout the year. 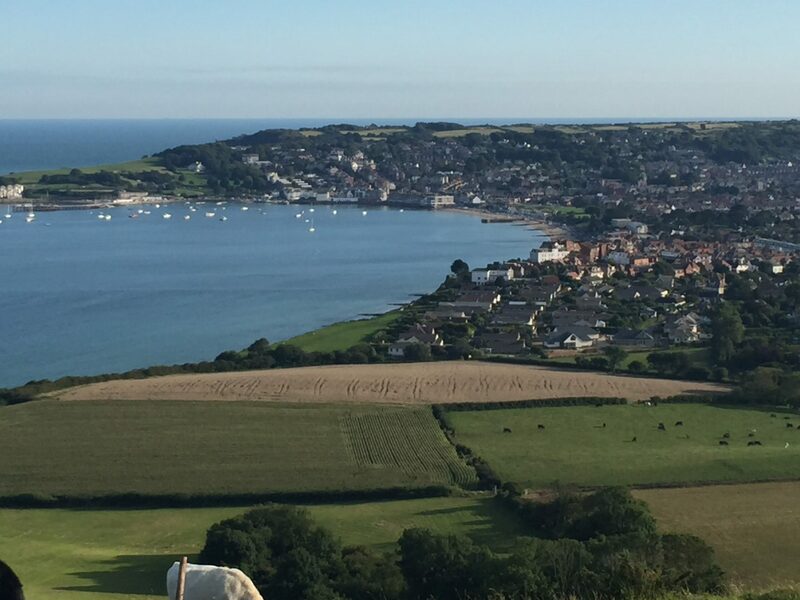 However we recognise the huge contribution that the local population contributes to our success and are are continually overwhelmed by your support and generosity. Our Club will celebrate its 60th year in 2019 and it has been this collaboration with our community that has made it the success that it is and will continue to be. Thank you. We are ordinary people doing extraordinary things. We are a happy and united club – come along and meet us!